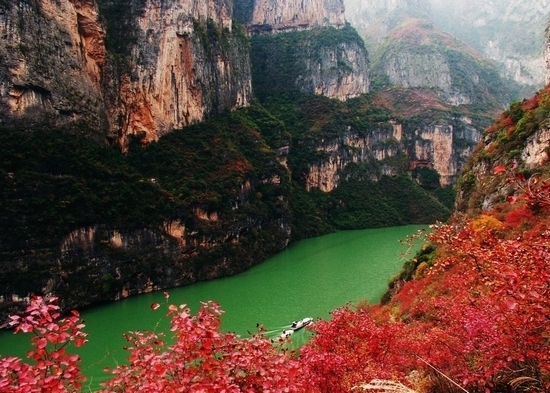 Natural Wonders of China:Visiting “Avatar” style mountains in Zhangjiajie , cruising along magnificent Yangtze river on board luxury cruise, experience crystal clear colourful waters and waterfalls and many Chinese Minorities tribes as well as chance of cuddling lovely Panda in Chengdu, this is truly a lifetime experience that you will never forget! Morning flight from Australia to Zhangjiajie via Guangzhou, upon arrival, transfer to hotel for overnight stay. 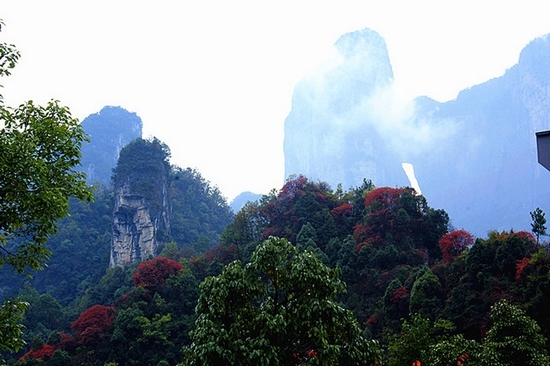 second entry to Zhangjiajie National Park. 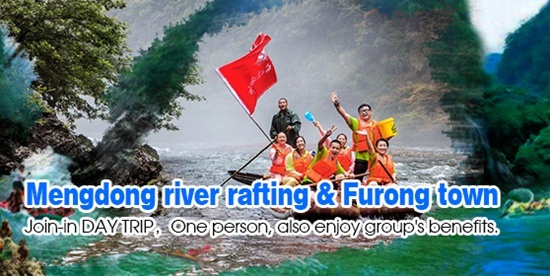 including Huanglong Cave, Golden whip stream, shuiraosimen etc, if time permits, we will also cruise along the Baofeng lake. After breakfast, visit to Taimen mountain , enjoy the longest cable car in the world and new built Skyway. after lunch, visit Tujia minority village. Enjoy Hunan style local banquet dinner tonight. after breakfast, free of leisure until transfer to Yichang city by express train. 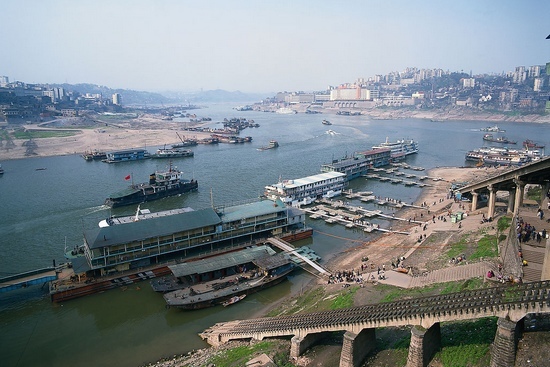 Upon arrival Yichang, transfer to have dinner at local restaurant, embark your 5* Century Sky for your 4 nights stay. 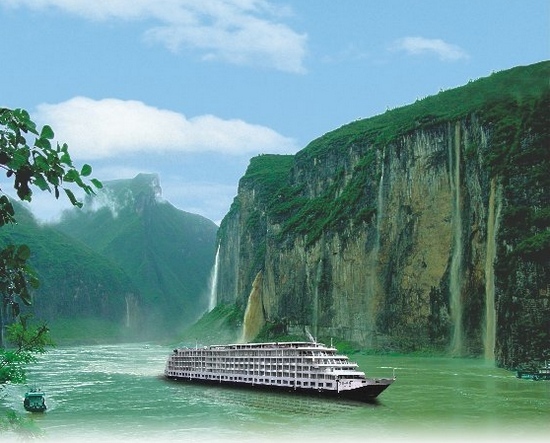 After breakfast, enjoy scenic cruising through Wu Gorge and join our excursion to Lesser Three Gorges. 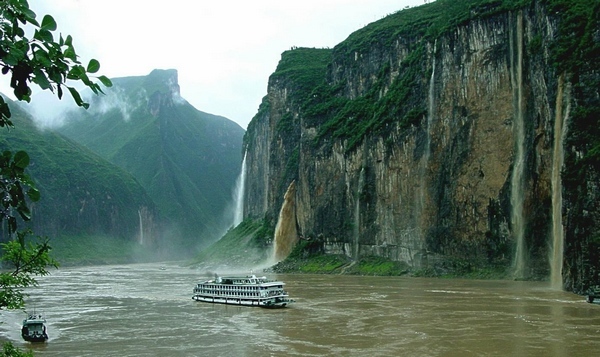 After lunch, enjoy scenic cruising through Qutang Gorge. 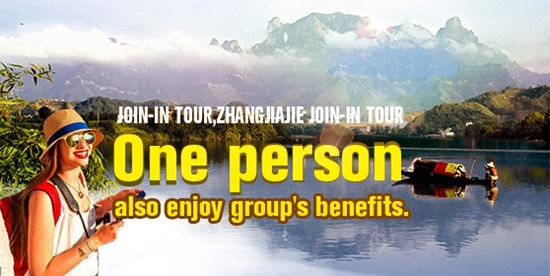 After breakfast, join our shore excursion to Shibaozhai. On board activity in the afternoon. Be prepared for the Captain’s farewell dinner and film night on your last day of your cruise trip. Upon arrival Chongqing city in the morning, we will start short city tour include goose park, People’s hall and Jiefangbei shopping district, after Sichuan style lunch, transfer to airport for your flight to Jiuzhaigou. Upon arrival, transfer to hotel for overnight stay. 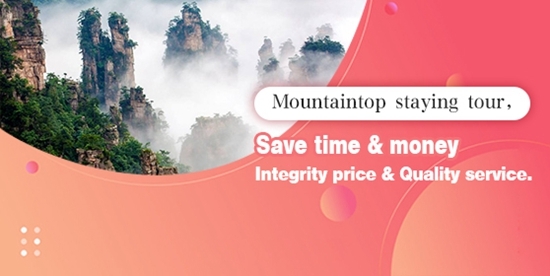 Upon arrival, transfer to Huanglong Valley-a magic landscape of limestone formations made up of thousands of pools spread along the valley floor, 5 waterfalls, 4 caves and 3 ancient temples, later afternoon transfer to your hotel for overnight stay. 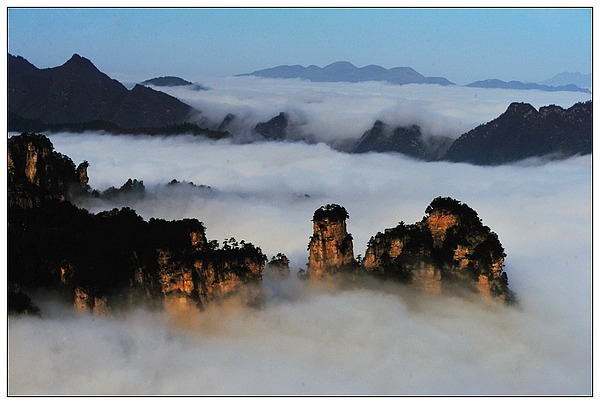 Spend a day to explore in depth the beautiful valley famous as world heritage site. Entering the valley is like being transferred into a fairyland where crystal clear lakes gather at the foot of waterfall and rich colour forests, with lush green meadows are dotted with flowers. One of the world’s most splendid paintings unfolds along this scenic valley. After dinner transfer back to your hotel. 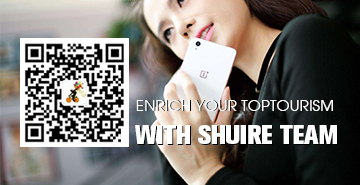 Free until transfer to JiuHuang airport for your next flight to Chengdu. Upon arrival, transfer to visit Panda research base to see these endearing animals being reared in surroundings reminiscent of their natural habitat.. Overnight in Chengdu. Arrive home in the morning, tour end! Land only package not include arrival and departure transfers.